It’s here! With our 20th My First I Can Read adventure, we look forward to celebrating many more years with our readers! 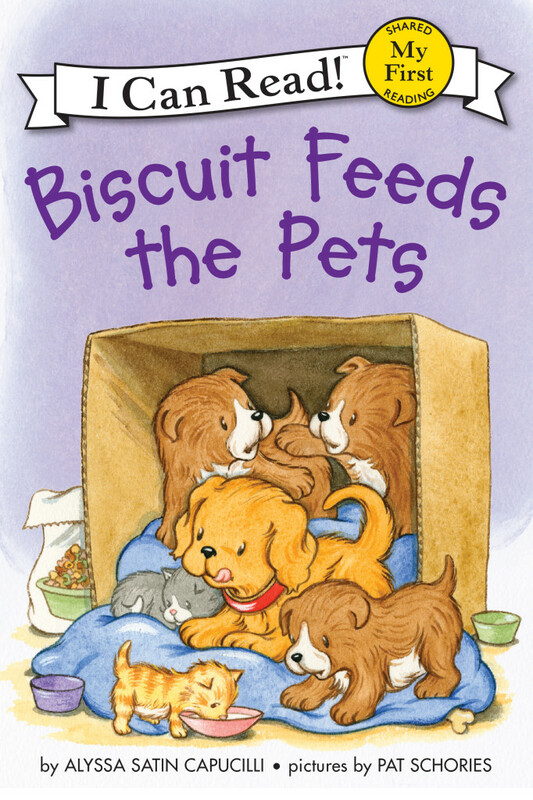 Beginning readers’ favorite little yellow puppy is ready to help his neighbor feed her pets! From guinea pigs and fish to kittens and puppies, each animal gets their own special food. Everyone wants to play, too! But what happens when playtime gets in the way of mealtime? Biscuit might just find a new way to make sure everyone gets what they need. . . .